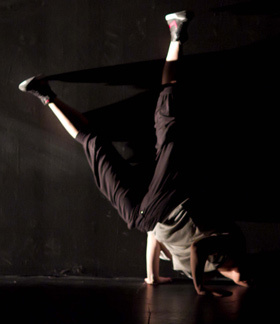 The Canadian Alliance of Dance Artists, Ontario Chapter (CADA-ON) is a not-for-profit organization that supports and educates its membership of independent dance artists, promoting the use of best practices within an evolving sector. CADA-ON was formed in 1986 in response to impending Status of the Artist Legislation in Canada. and incorporated in the Province of Ontario in 1995 to improve the status and working conditions of dance artists. We are a grassroots arts service organization and work to empower and educate our members toward self-representation. A major sphere of activity is best practices, and our guide, Professional Standards for Dance (PSD), is a living document that responds to the sector. It was first published in 2003, Version 2 was published in 2009, and the first rolling updates to our new living document were published in 2017. We support our mission with resources including professional development tools, training subsidies, research and development, and workshops. We address the needs of a community in which the vast majority of artists are self-employed.